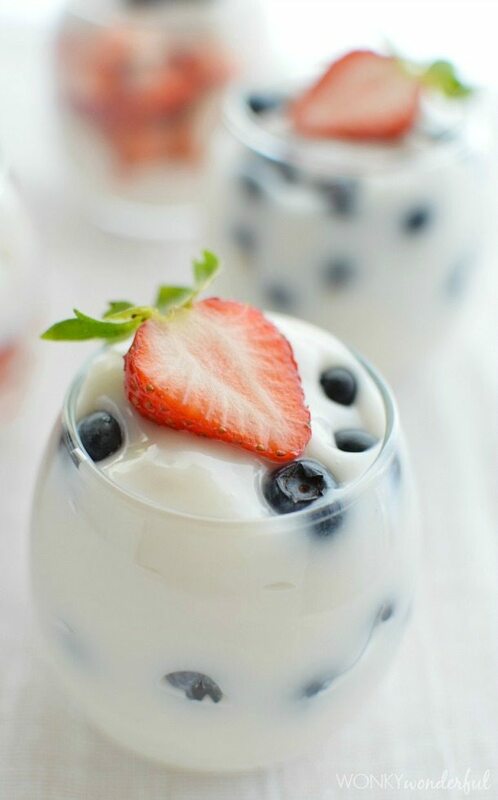 Enjoy a light summer treat with this Dairy Free Dessert Recipe. This vegan, dairy free vanilla pudding is perfect with fresh fruit and super easy to make! 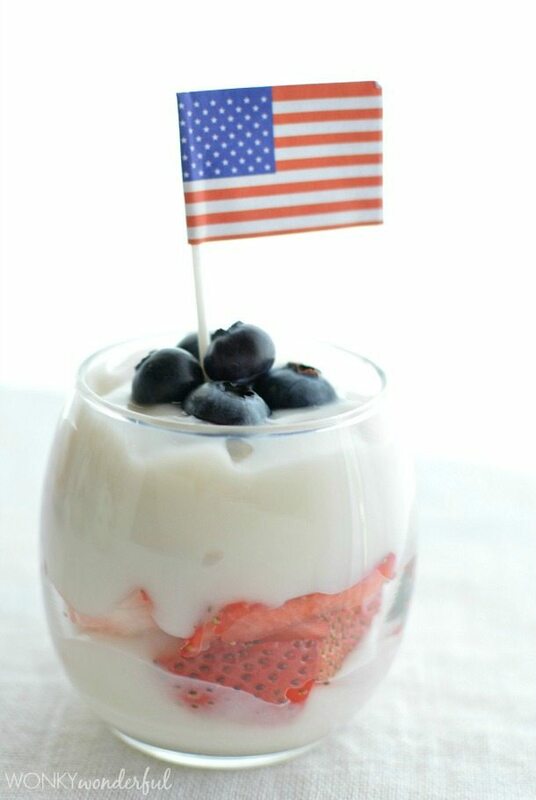 Pair with strawberries and blueberries for a patriotic Red, White and Blue Dessert! I love making pudding from scratch. Not only is homemade pudding delicious it is so easy to make! You control the flavors and ingredients. It makes dairy free pudding possible. 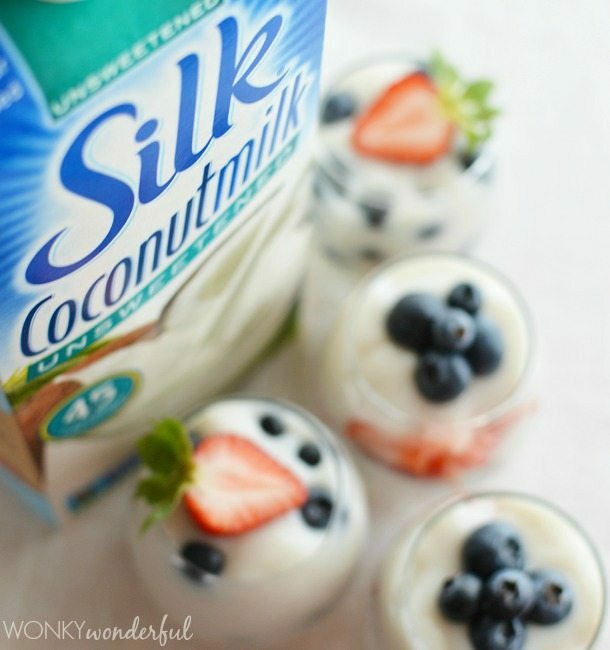 Use Silk Coconutmilk instead of dairy milk. SIGN UP with Silk and SAVE! 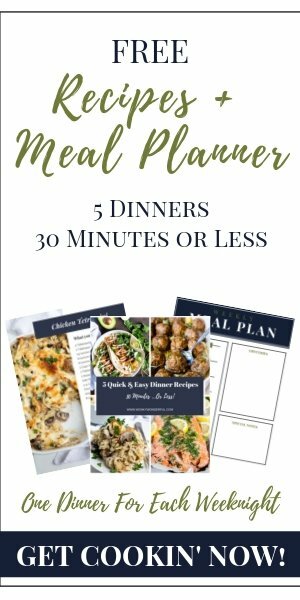 Get and instant Member Coupon, access to Monthly Member Giveaways, new Offers, Recipes and More! Join the Silk Facebook Community! This Dairy Free Dessert Recipe is great for anybody with a dairy allergy or lactose intolerance. Plus, Dairy Free Vanilla Pudding made with Unsweetened Silk Coconutmilk cuts out a lot of calories. 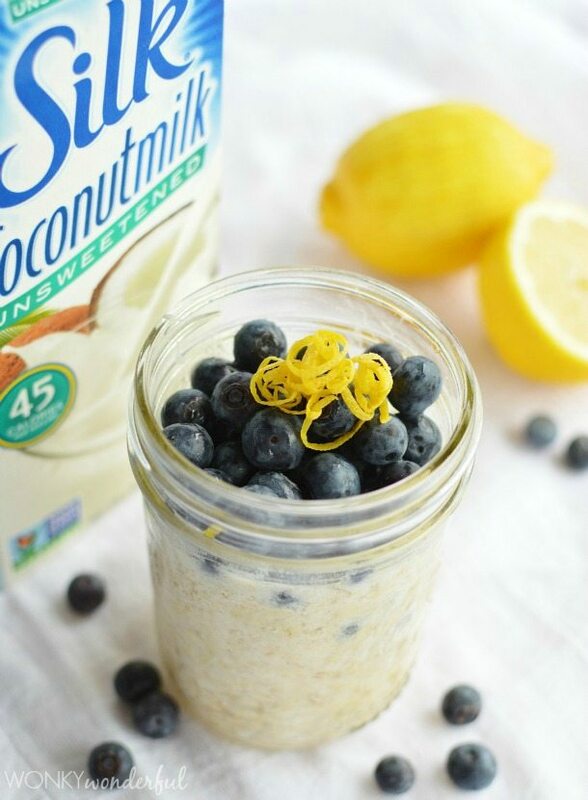 Unsweetened Silk Coconutmilk has only 45 calories per 1 cup serving! My daughter cannot have lactose. 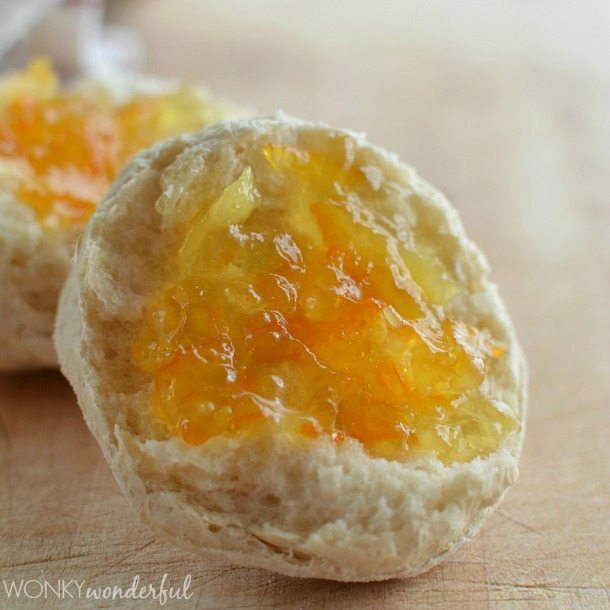 She really loves this dessert because it is sweet, light, lactose free and fun! No kid should have to give up pudding! 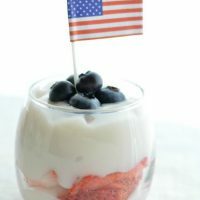 And did I mention that this Dairy Free Dessert Recipe is EASY!?!? Well It Is. Just mix the ingredients. Heat while whisking until it becomes the consistency in the above photo. Refrigerate for about 2 hours to set. If the pudding sets up a little too thick, just puree in a blender or processor for a silky smooth texture. 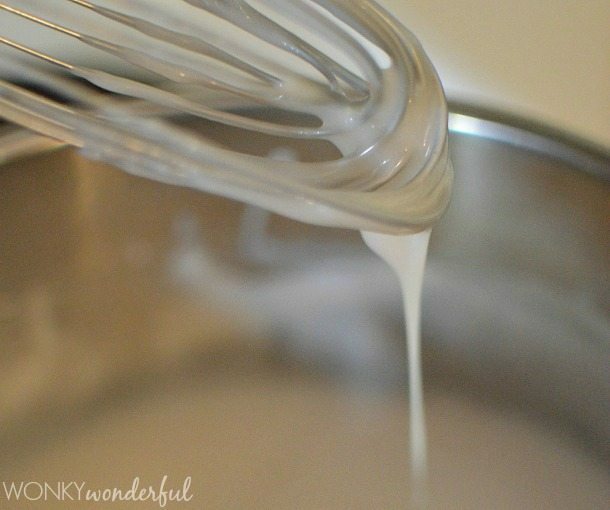 Whisk ingredients together in a 3 quart sauce pan. Heat over medium while whisking continuously for 4-5 minutes. Remove from heat once mixture begins to bubble and thicken. Transfer to an airtight container and refrigerate for 2 hours. For a silky smooth texture, puree in blender or processor for 30 seconds before serving. 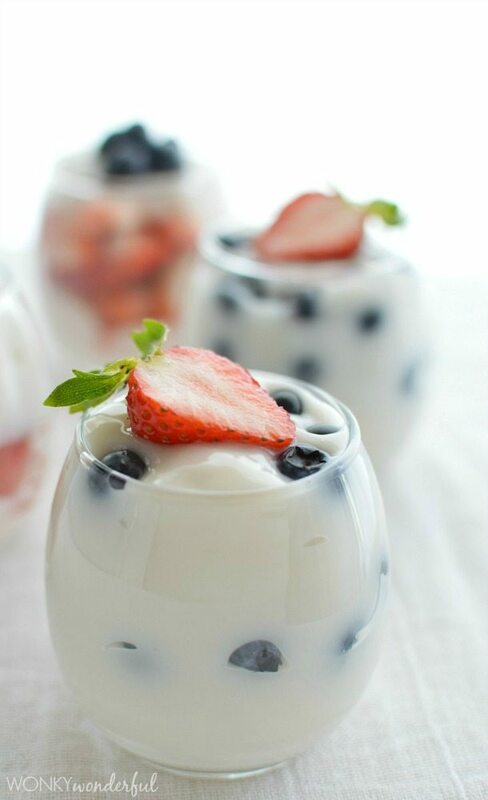 Serve with fresh fruit and berries. 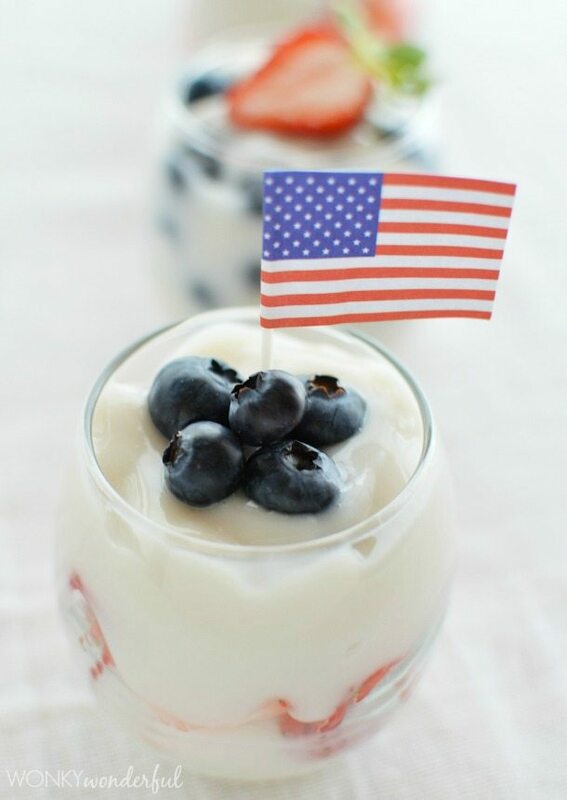 And this makes a fantastic Red, White and Blue Dessert. Enjoy on Memorial Day, 4th of July or any day you happen to be feeling extra patriotic!